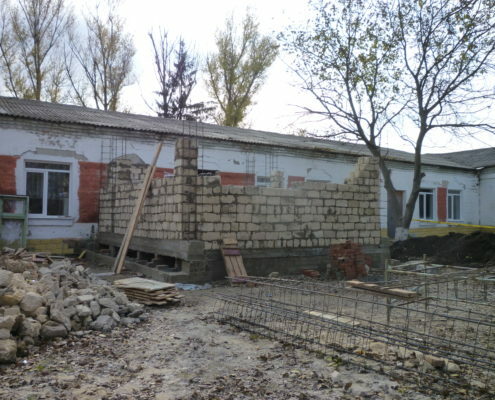 The village of Slobozia-Raşcov is located in Transnistria, close to the Ukrainian border. 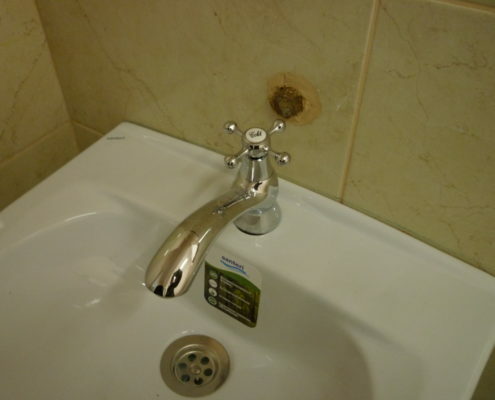 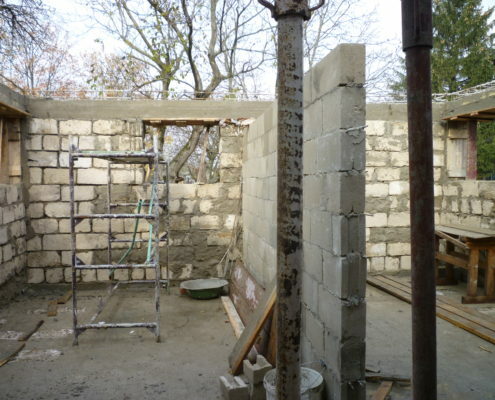 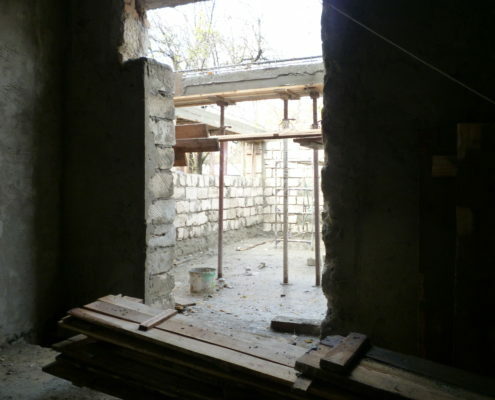 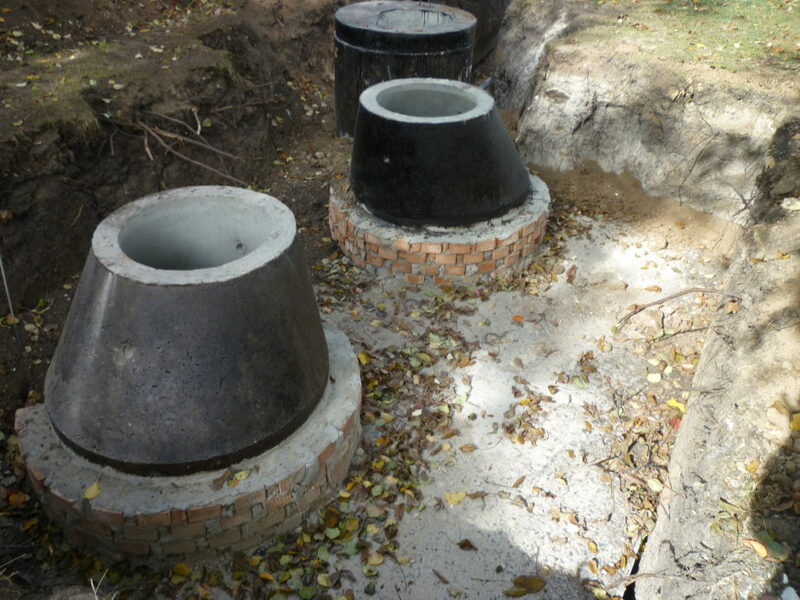 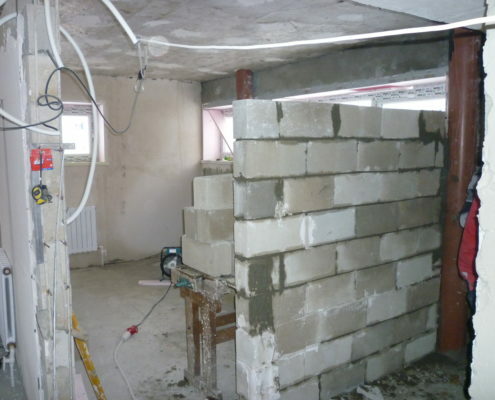 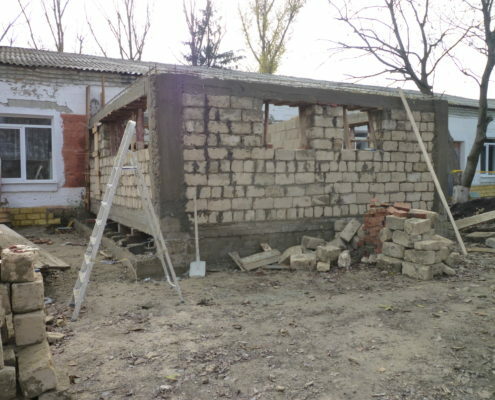 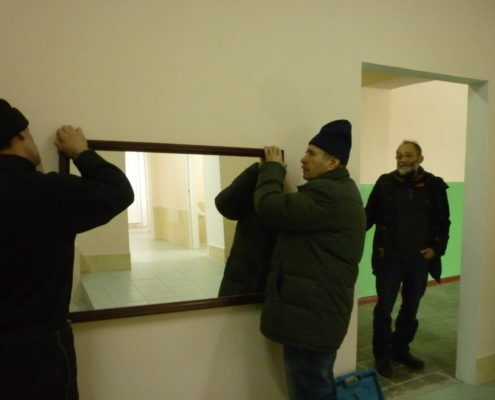 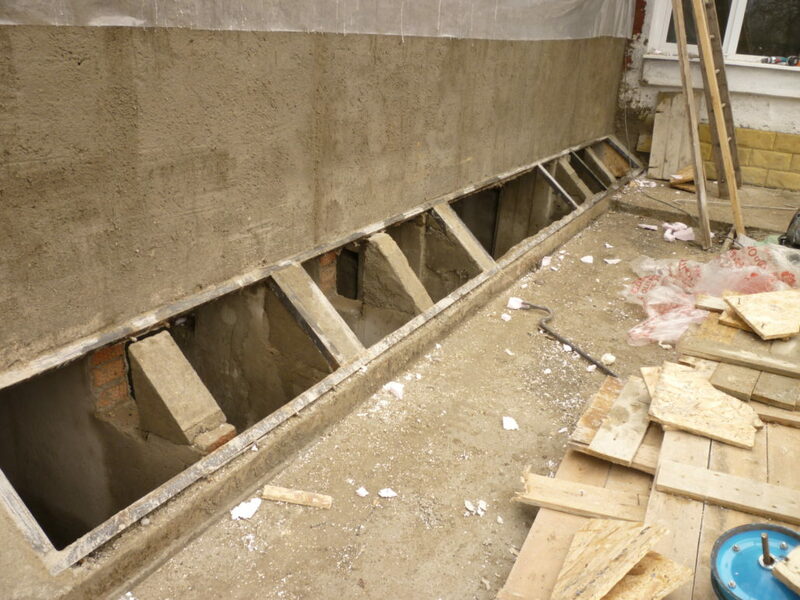 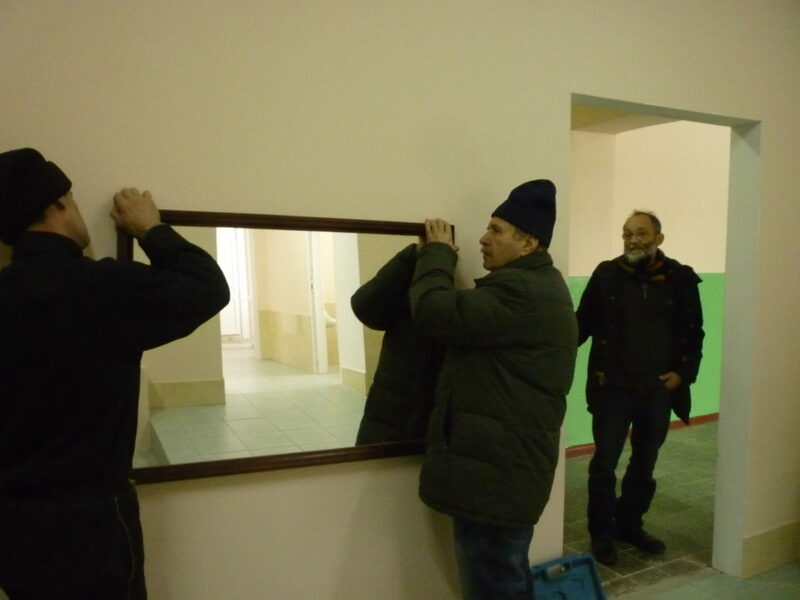 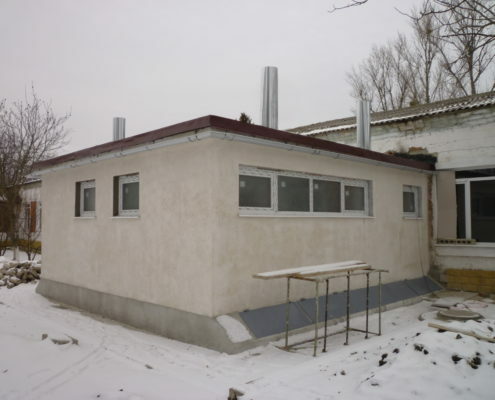 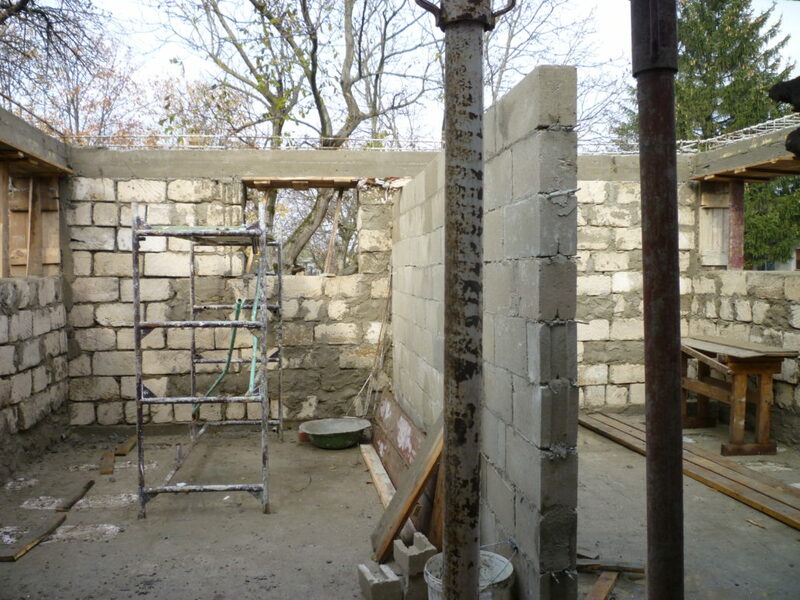 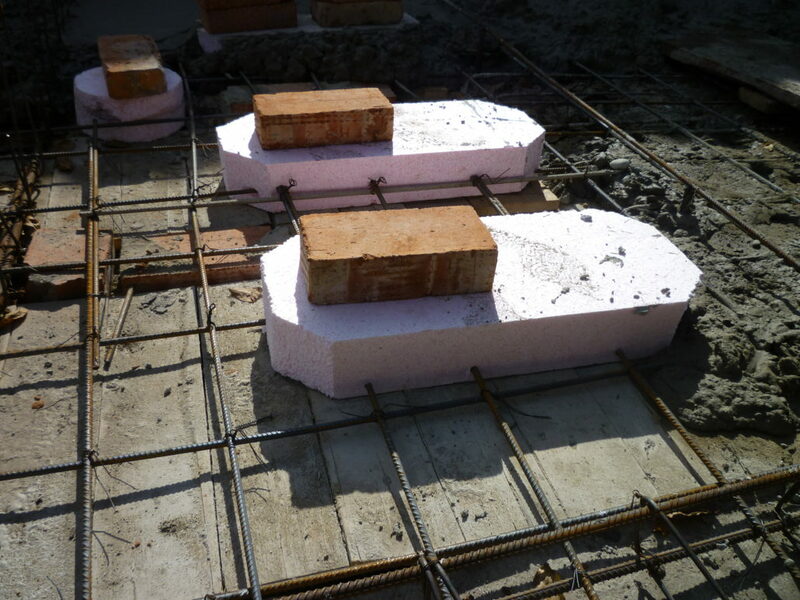 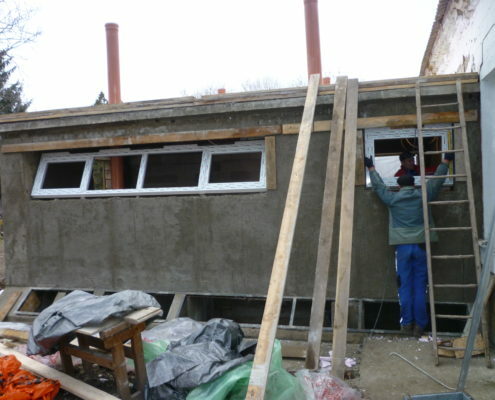 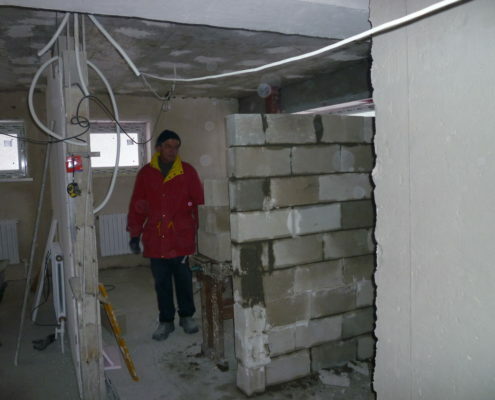 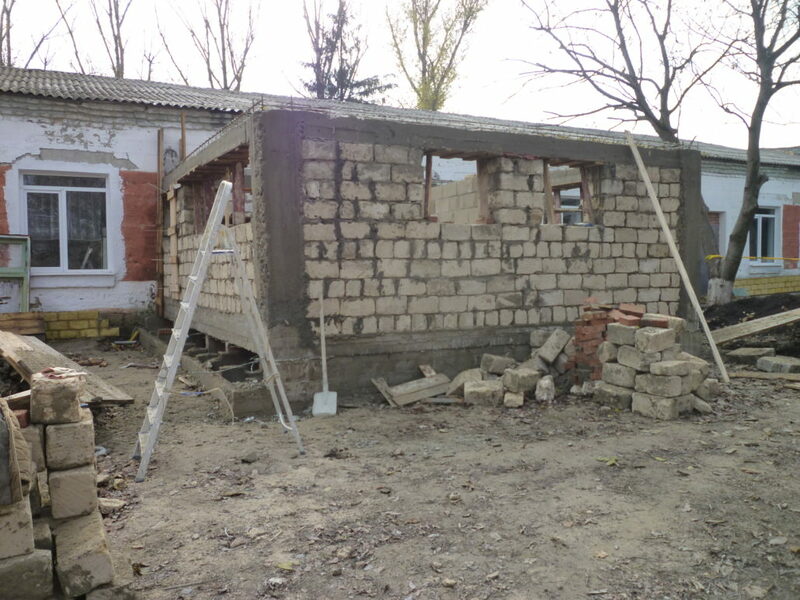 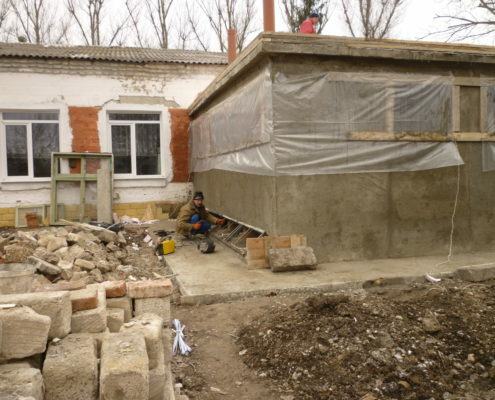 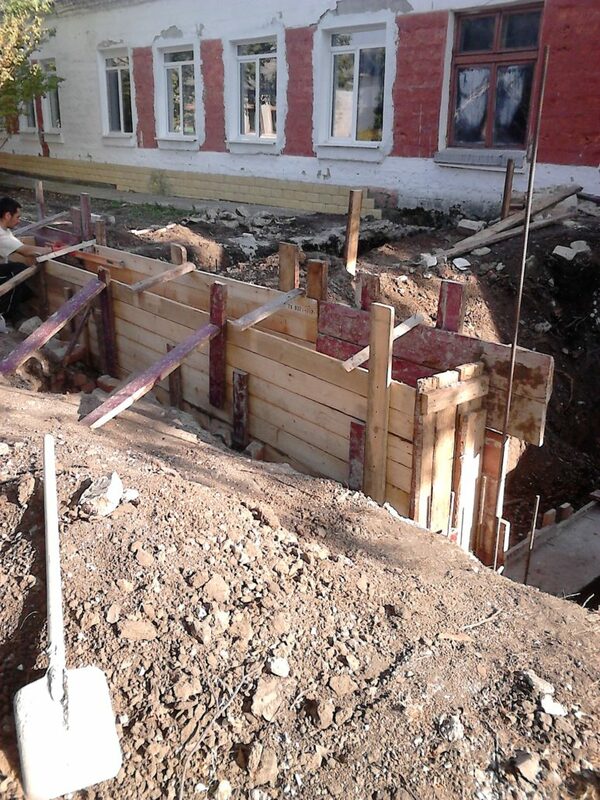 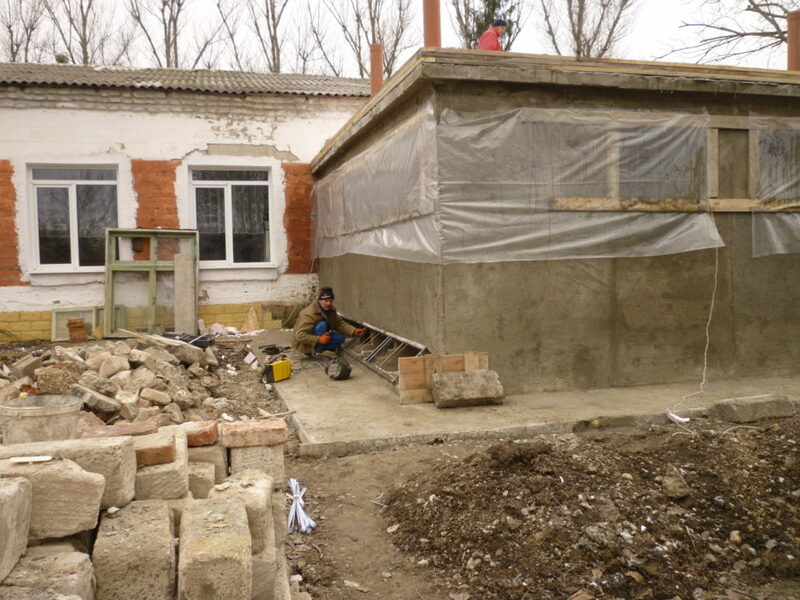 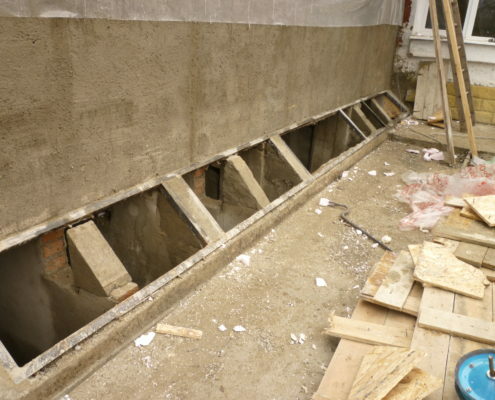 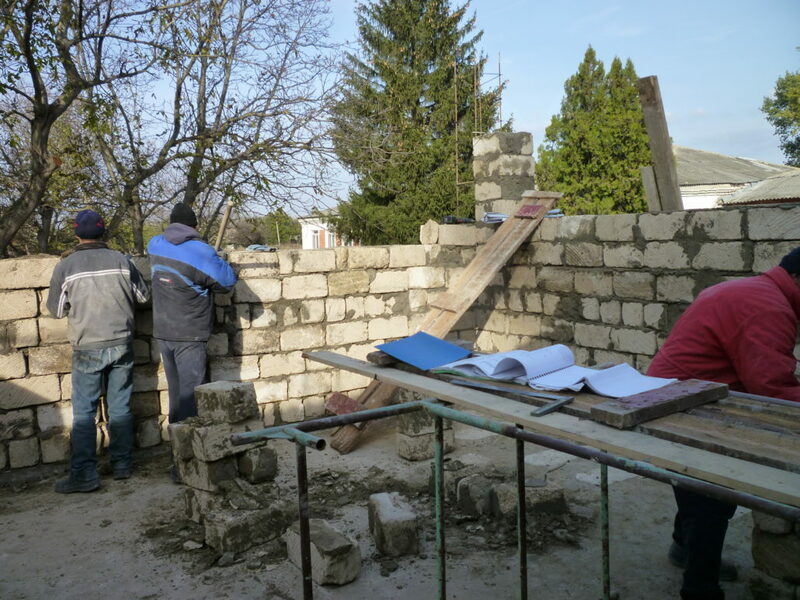 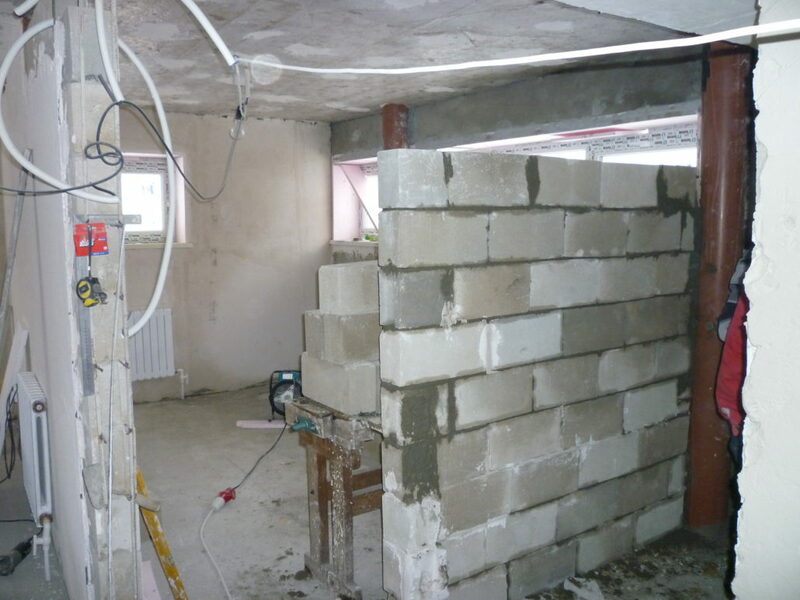 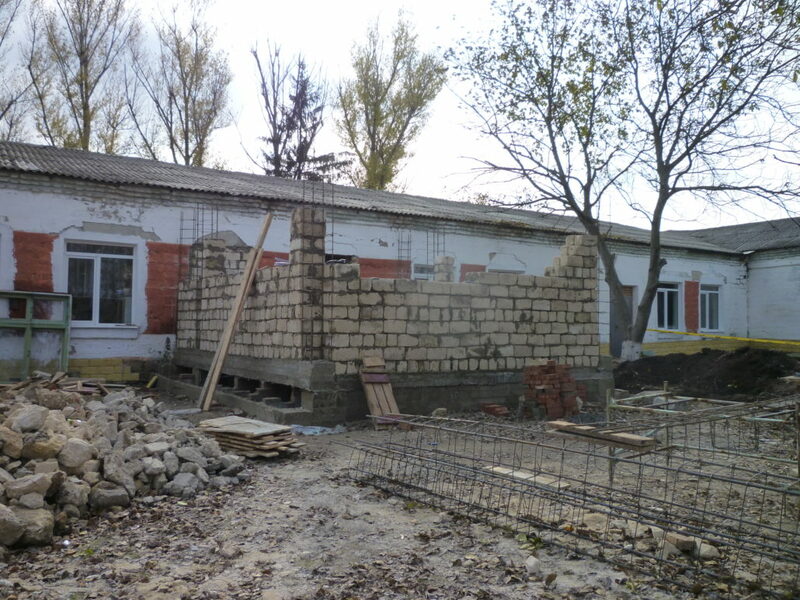 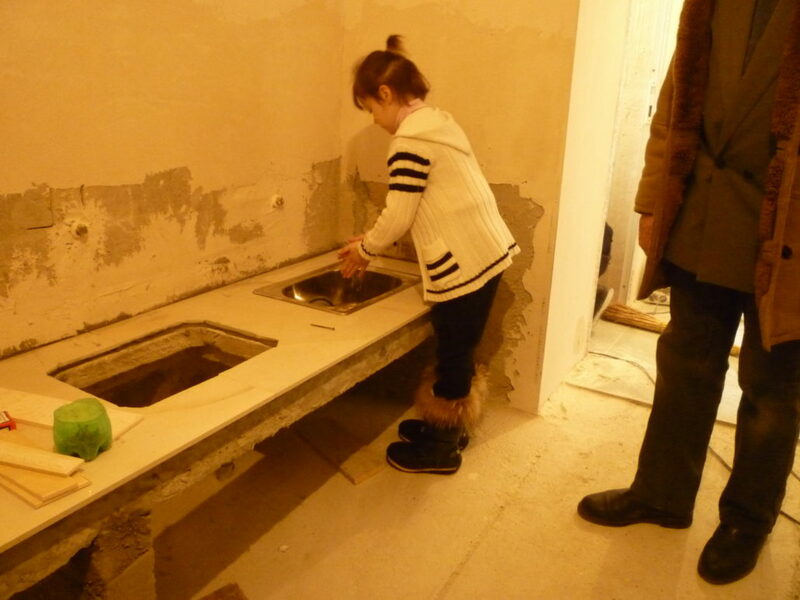 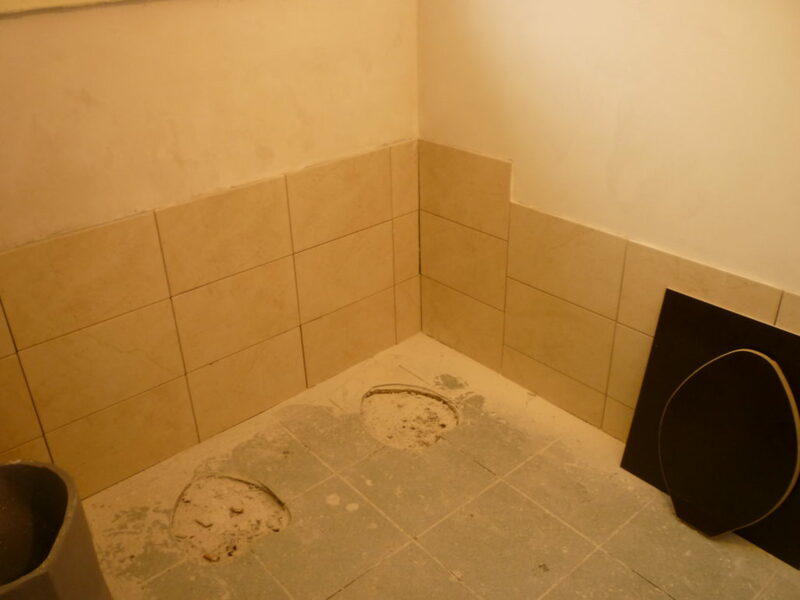 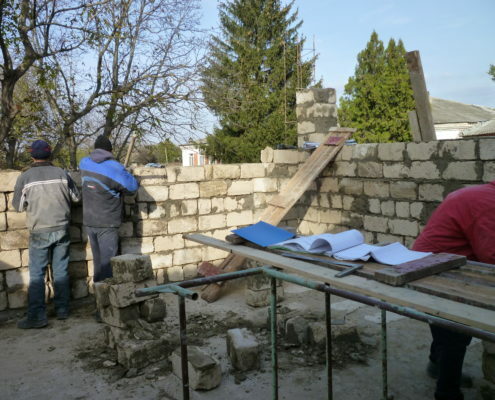 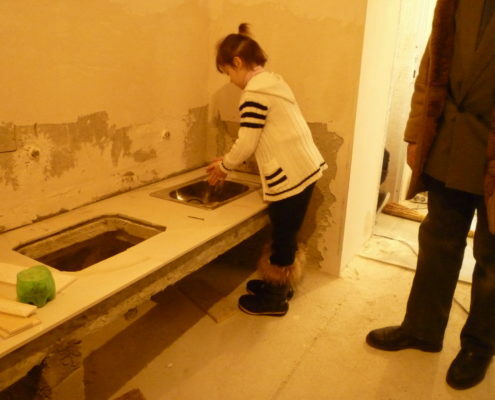 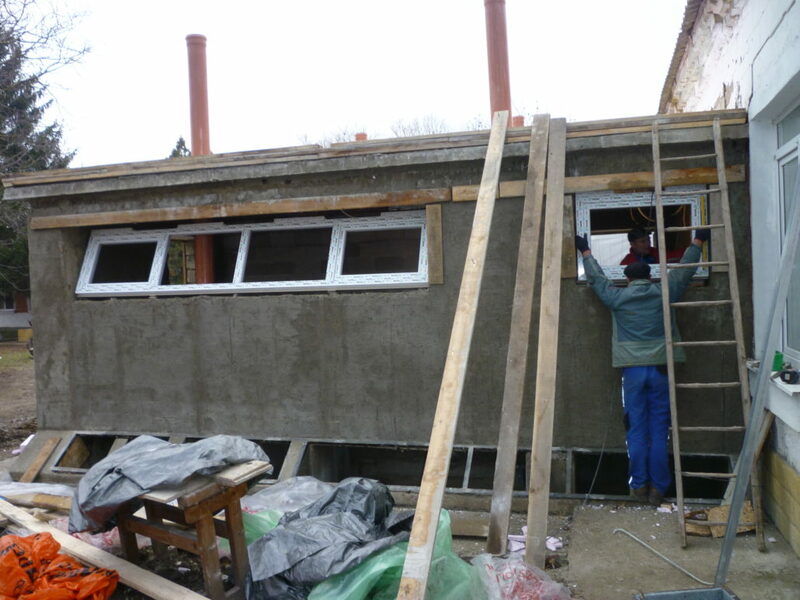 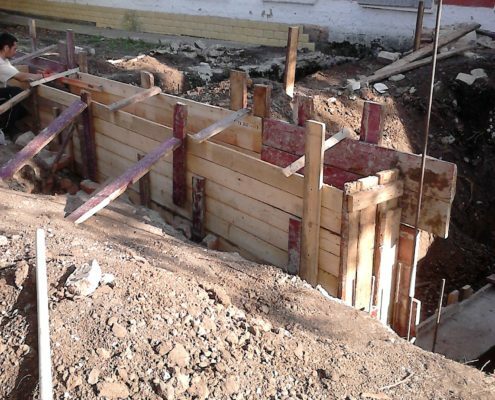 ApaSan supported Municipality of Slobozia-Raşcov with the construction of a new school toilet. 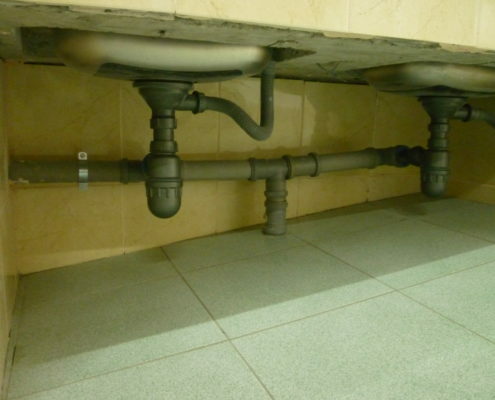 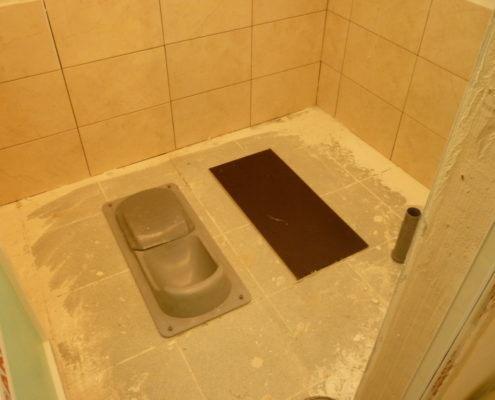 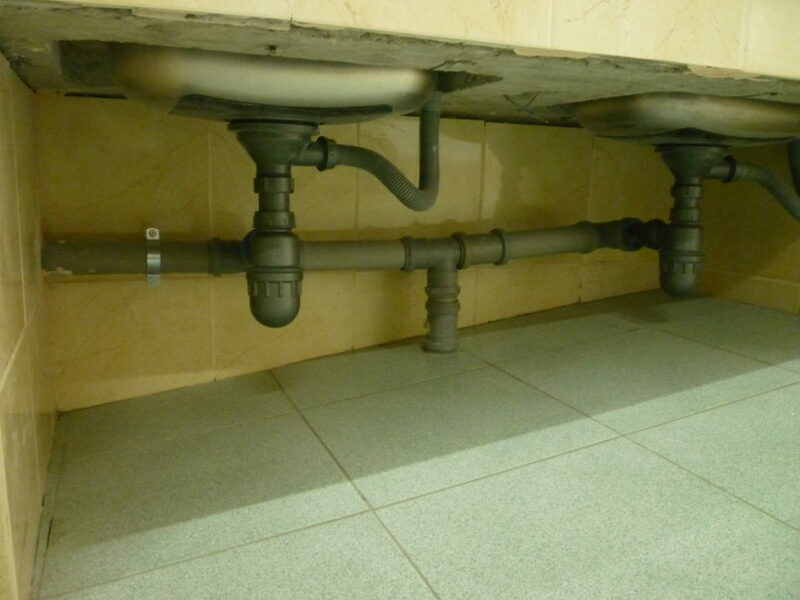 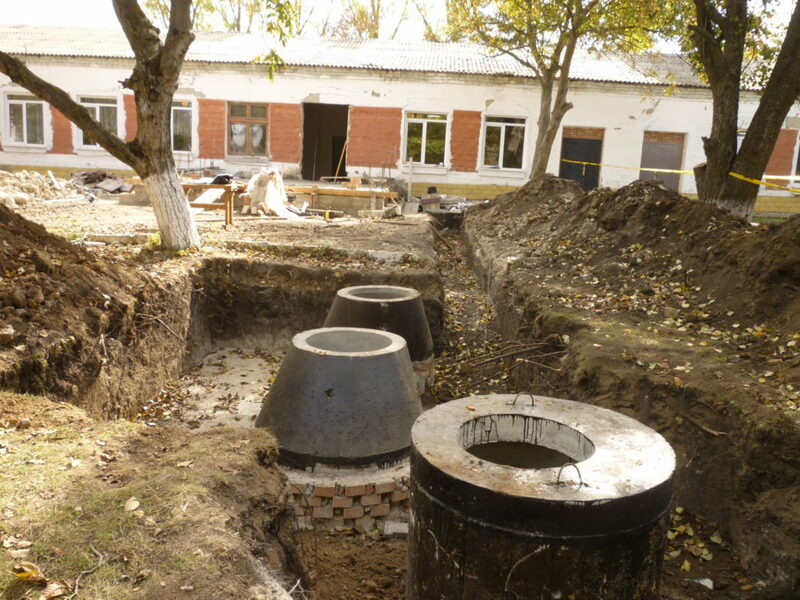 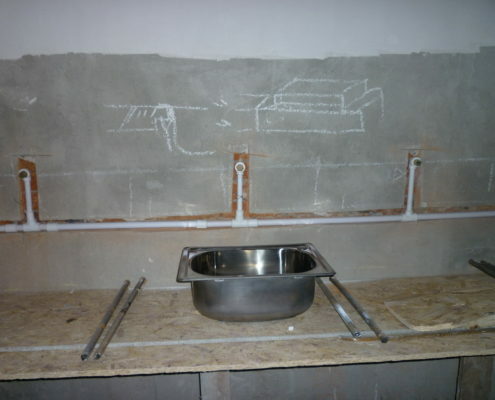 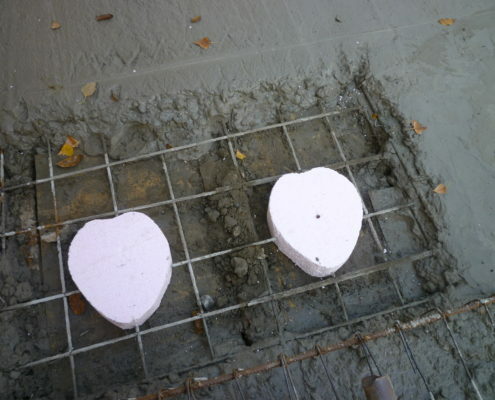 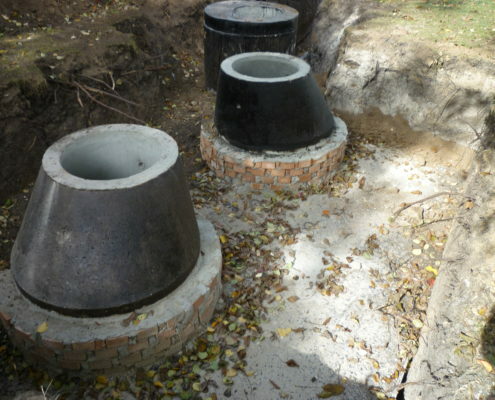 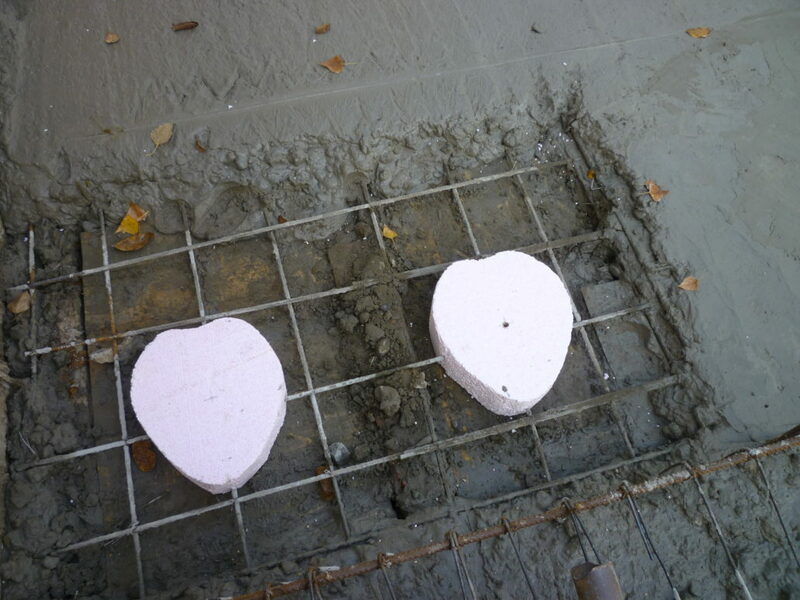 The technology of a Urine Diversion Dry Toilet (UDDT) was used, which allows building the toilet to modern standards and attached to the school building. 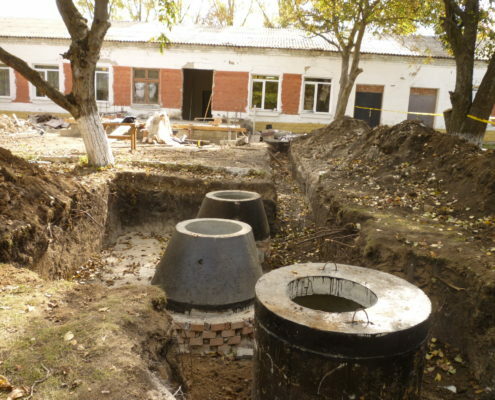 It also eliminates the need for wastewater management, which is important as flush toilets were not a viable option, as there is no public sewer system in the village. 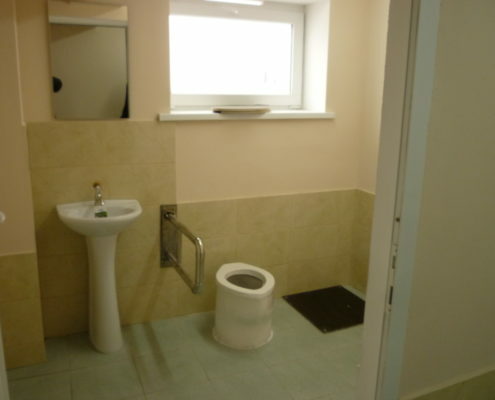 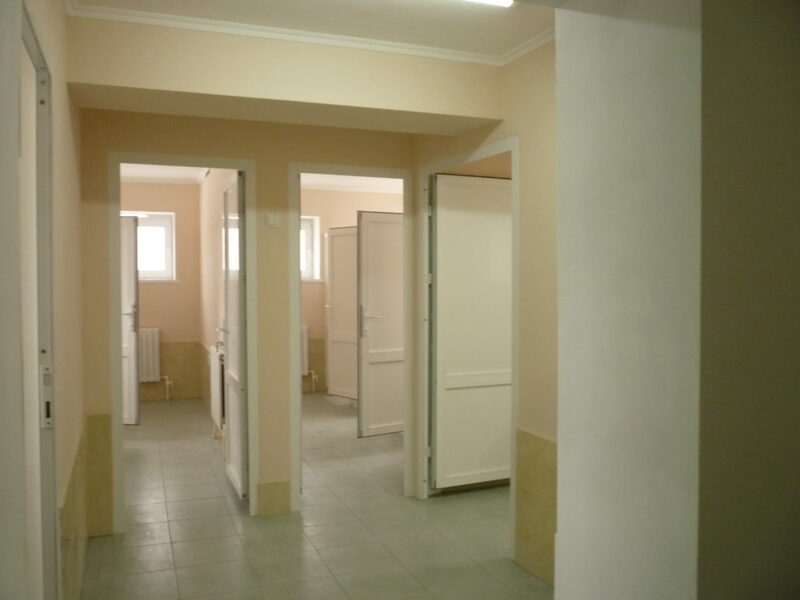 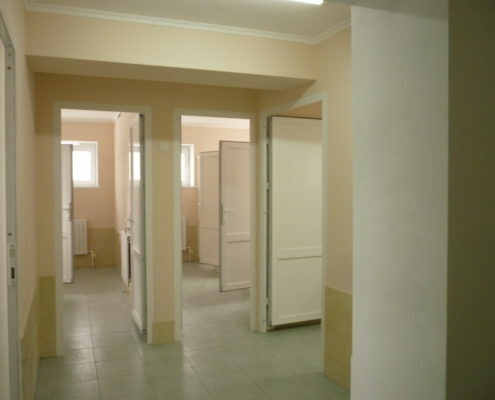 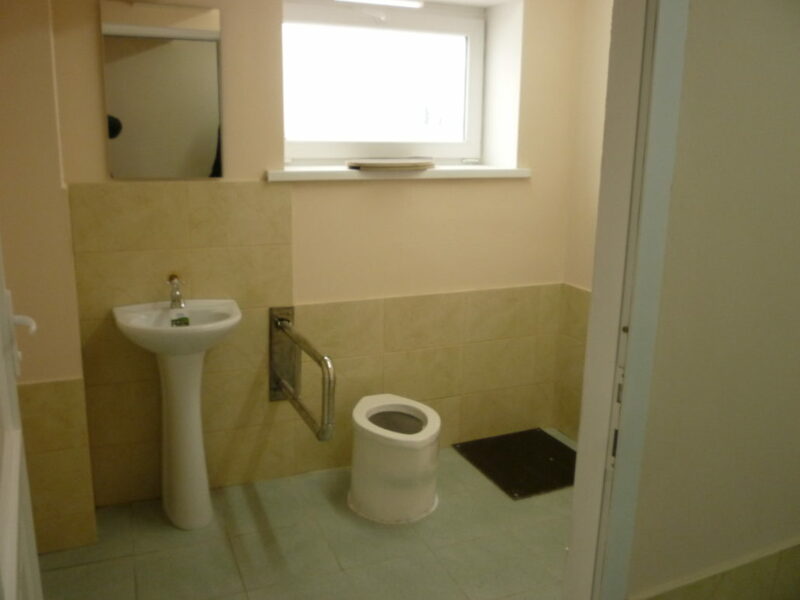 The Slobozia-Raşcov school toilet block is a stand-alone building, accessible from the interior of the school through a corridor. 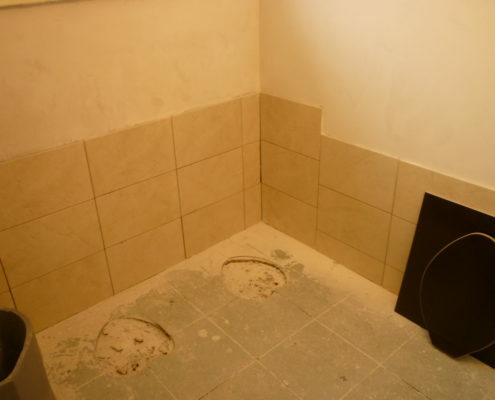 The toilet serves 112 pupils, teachers and staff and was inaugurated in January 2017. 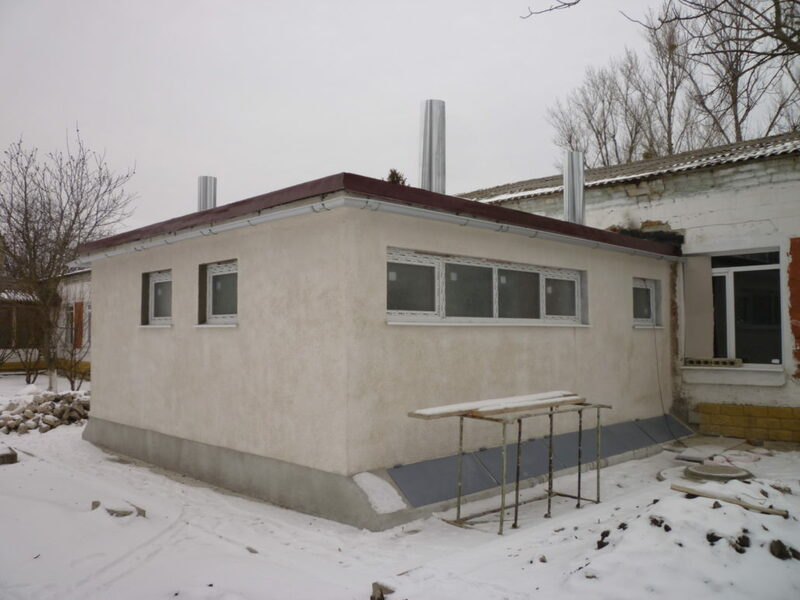 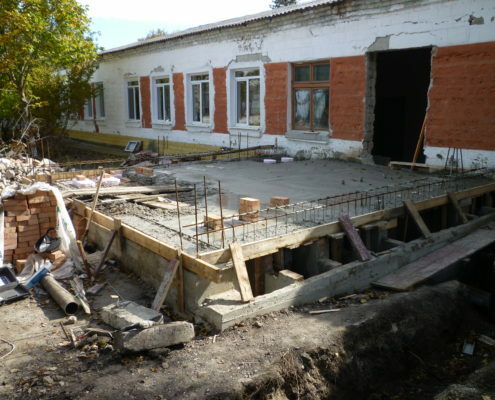 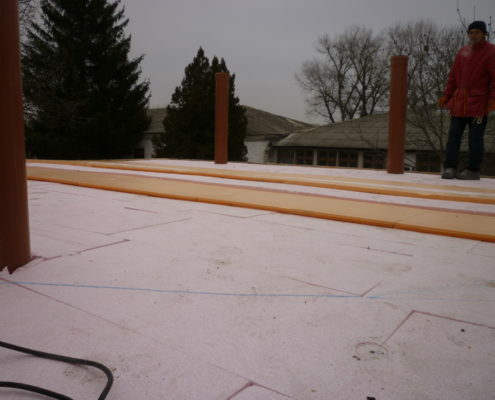 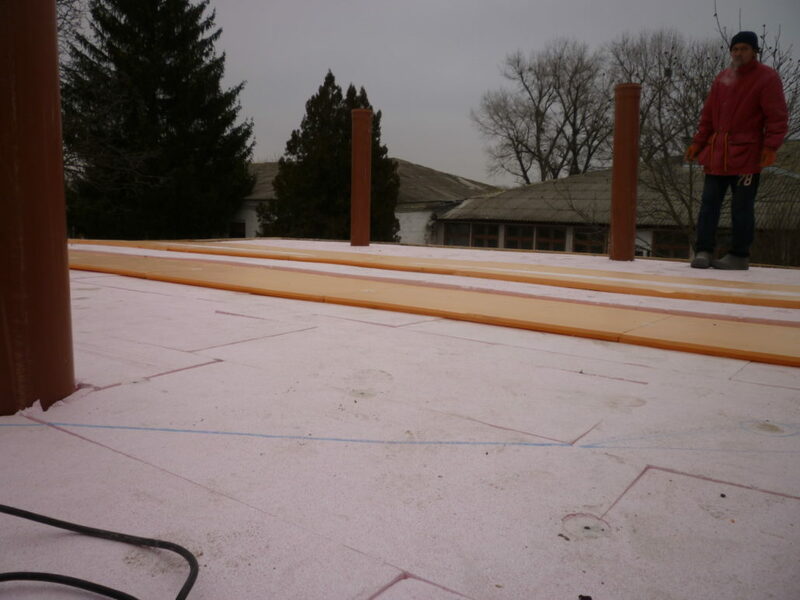 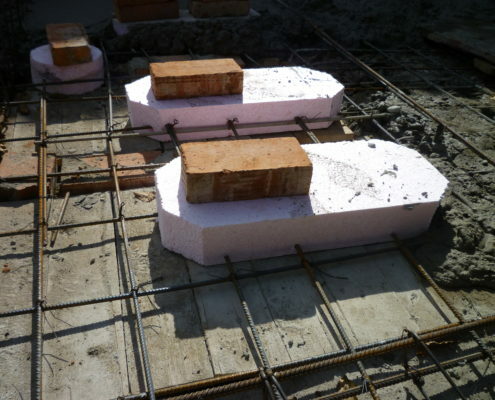 The total cost of the project for design, construction, supervision and materials was 700‘000 MDL (33‘000 EUR), of which 20‘000 MDL (1’000 EUR) was covered by the Municipality. 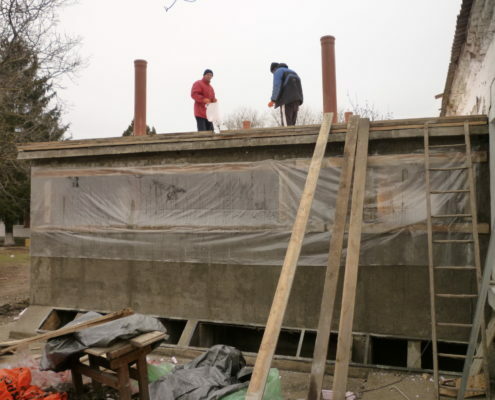 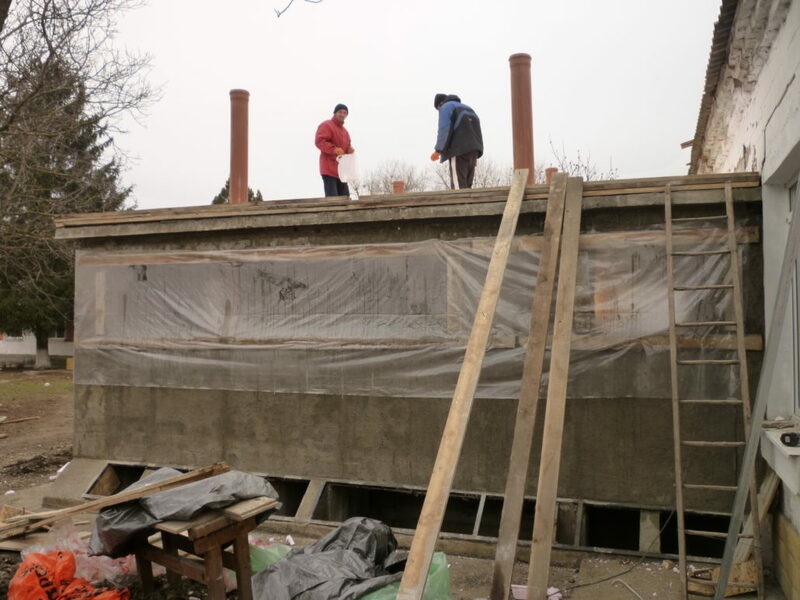 This was the first investment of ApaSan in the Transnistria region; in other areas of Moldova, the local contribution to the investment costs was usually between 25% and 50%. 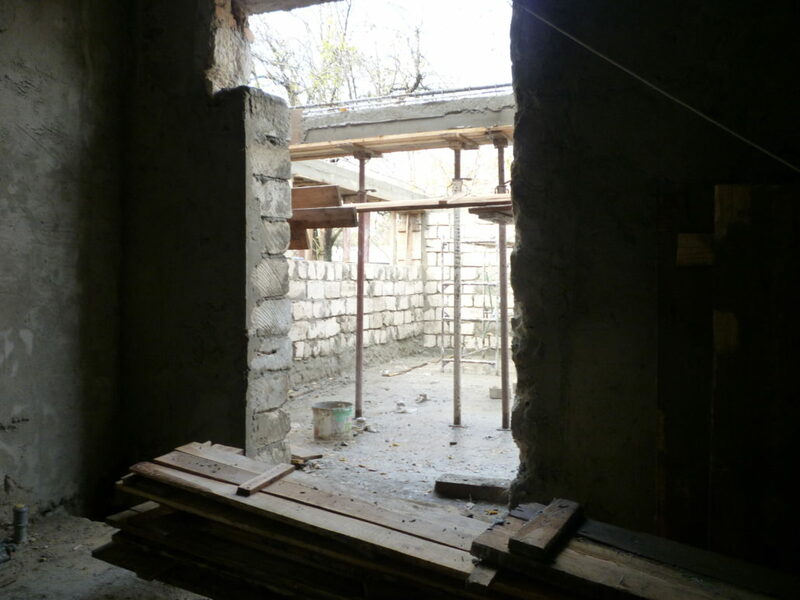 ApaSan staff managed the project, procured design and construction works, provided technical assistance to the service providers and took care of quality assurance. 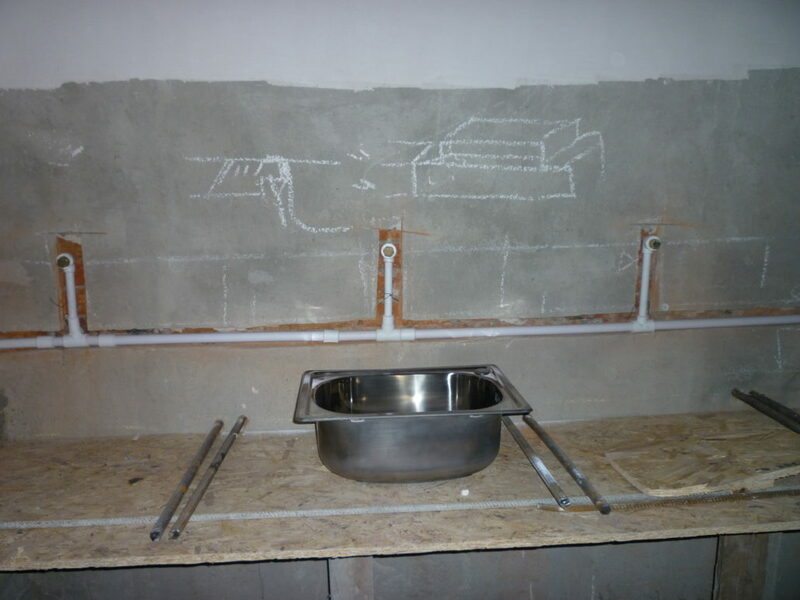 ApaSan staff also organised a training of staff and pupils on proper use of the toilet, hygiene practices and maintenance of the toilet.